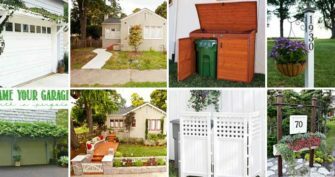 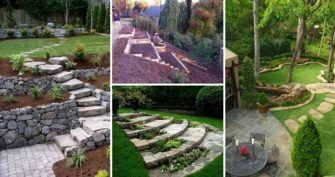 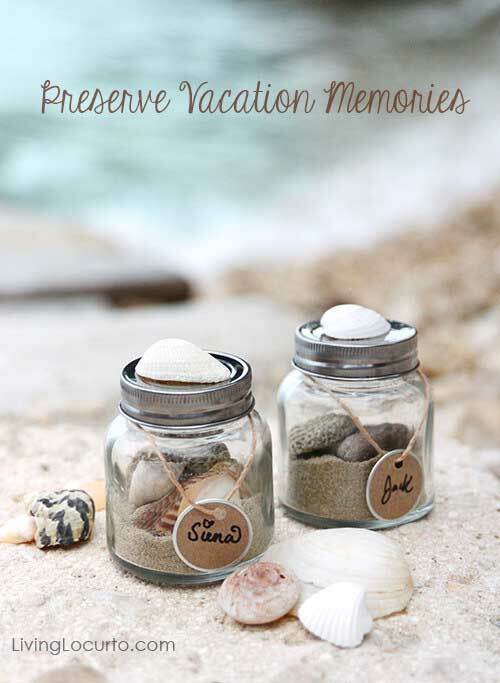 There are so many beautiful memories in our life, so we need some wonderful ways to store these memories. 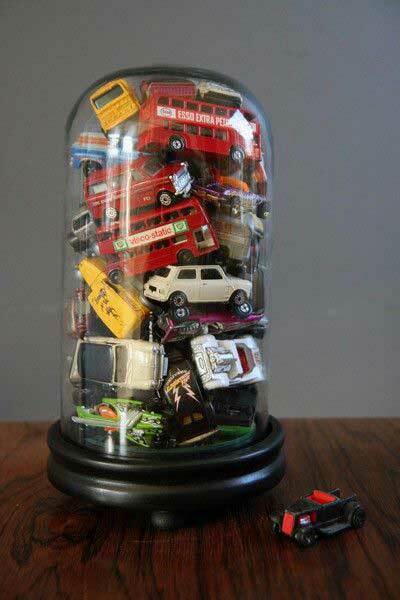 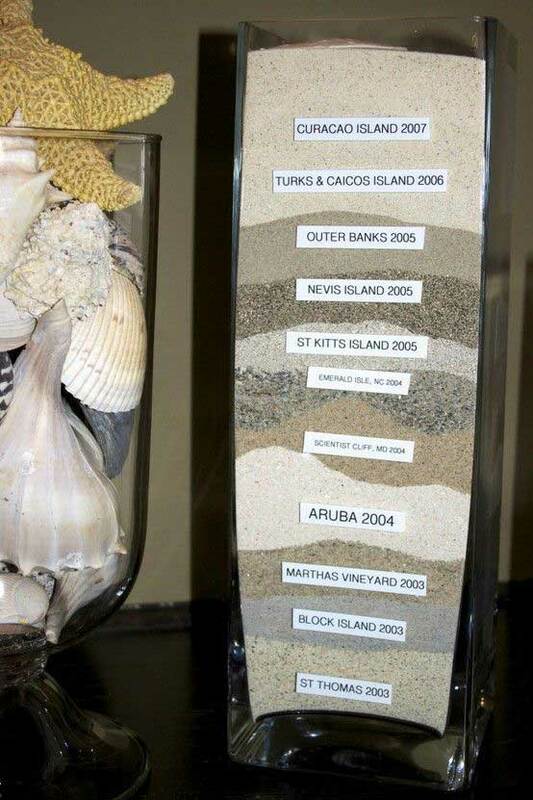 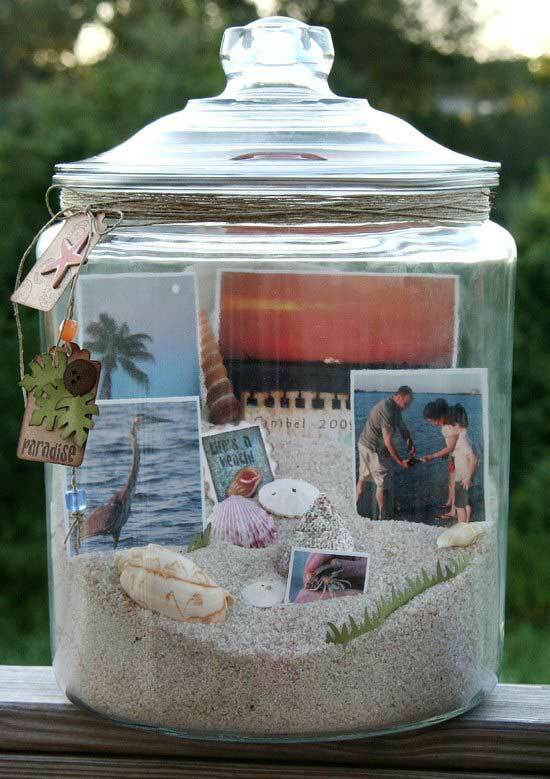 Here we introduce the method of DIY Memory Jar to you for keeping your unforgettable memory. 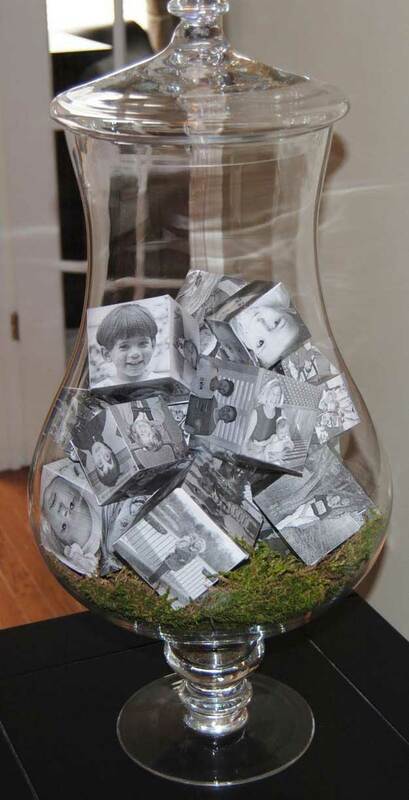 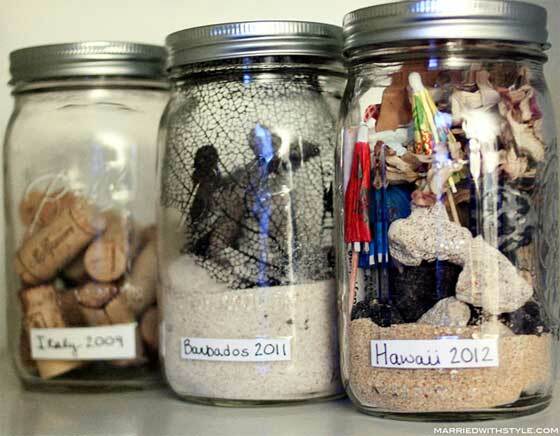 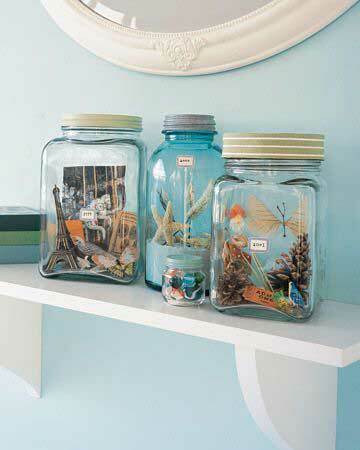 Yes, Memory jar is a perfect place to store and save all your favorite memories. 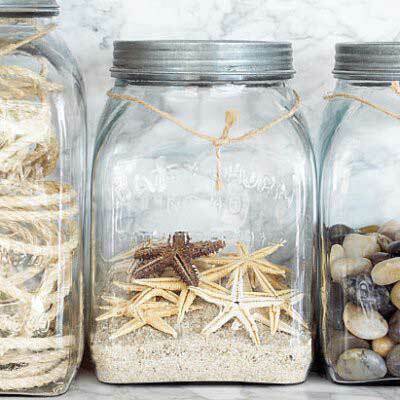 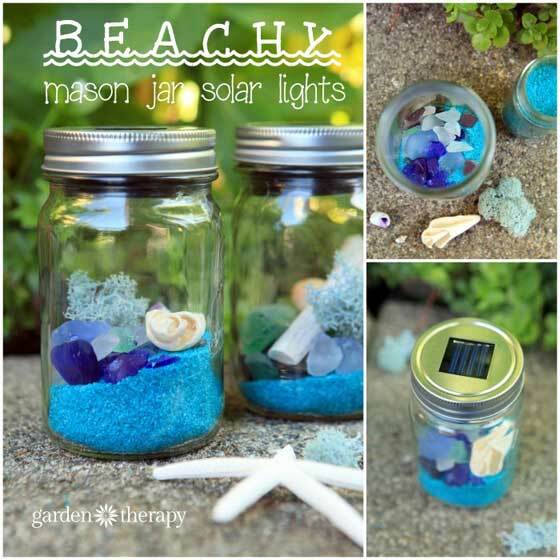 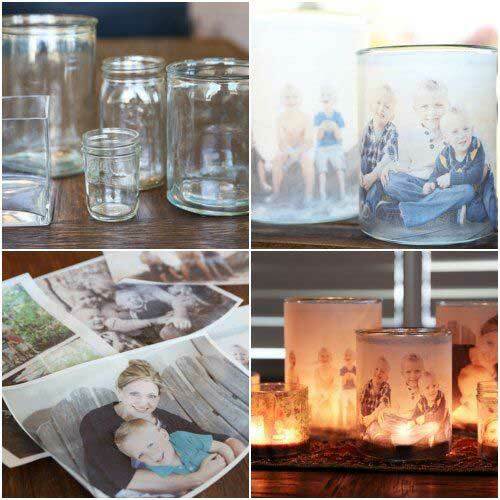 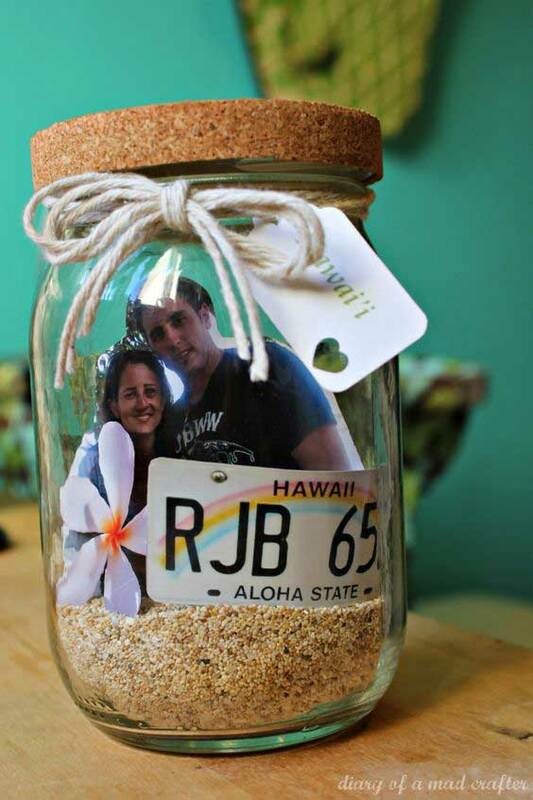 Moreover, making a pretty memory jar is simple and you even don’t need to spend any money. 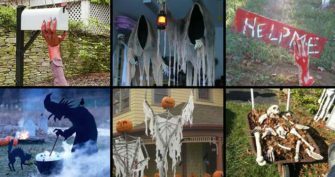 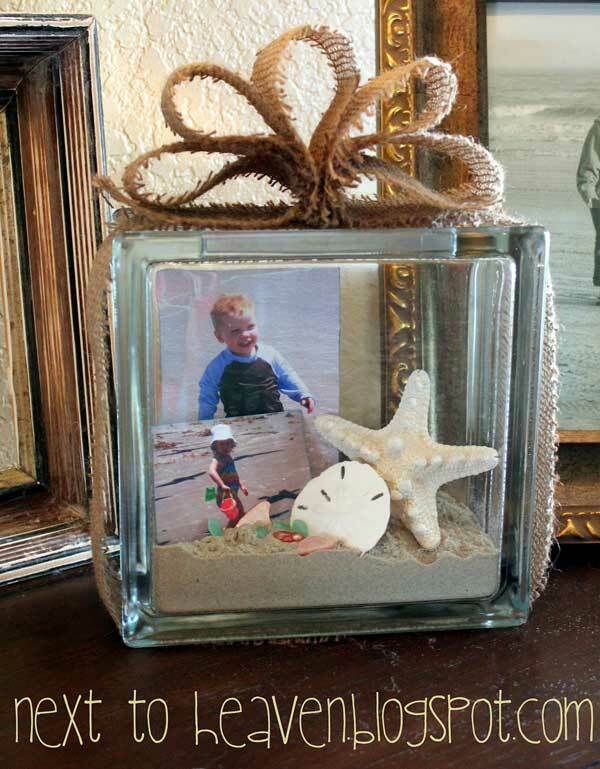 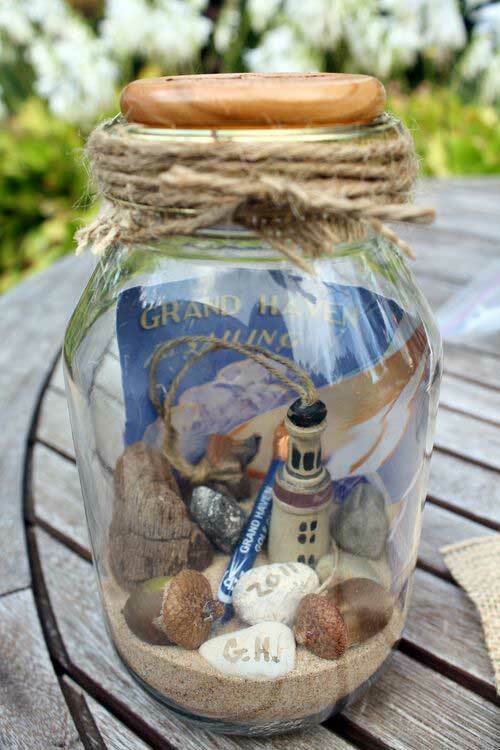 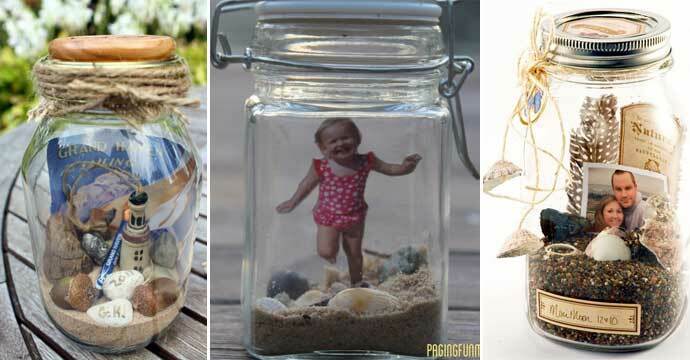 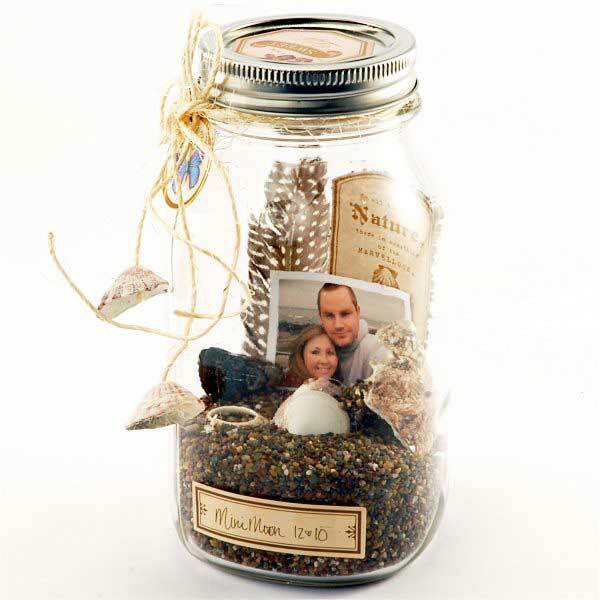 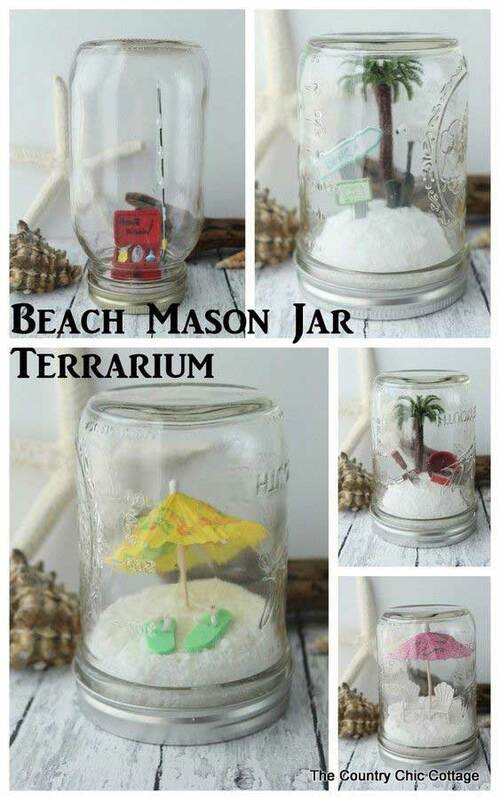 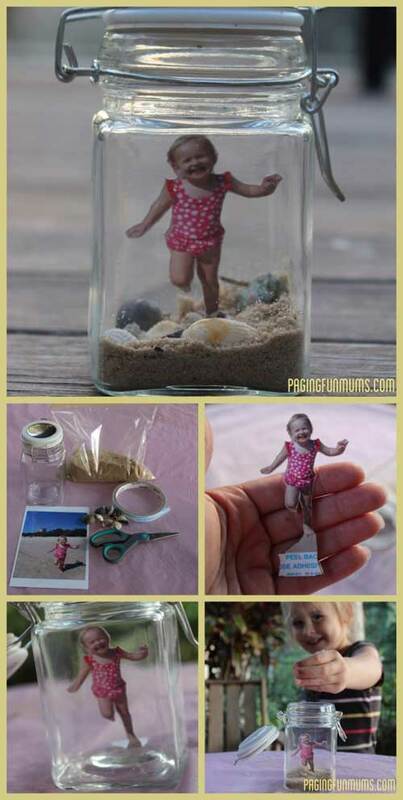 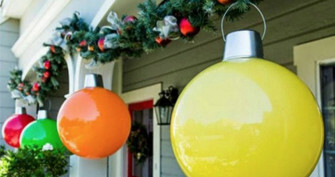 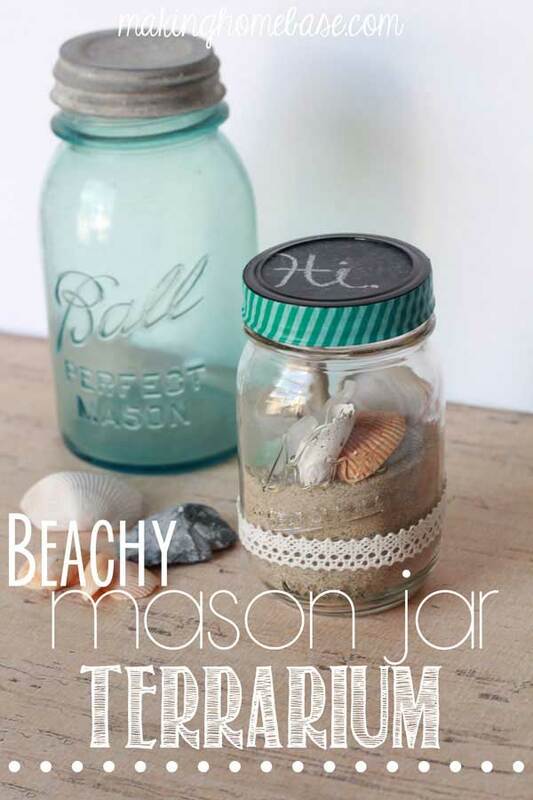 All you need is a jar, paint or ribbons, and then put your keepsakes inside! 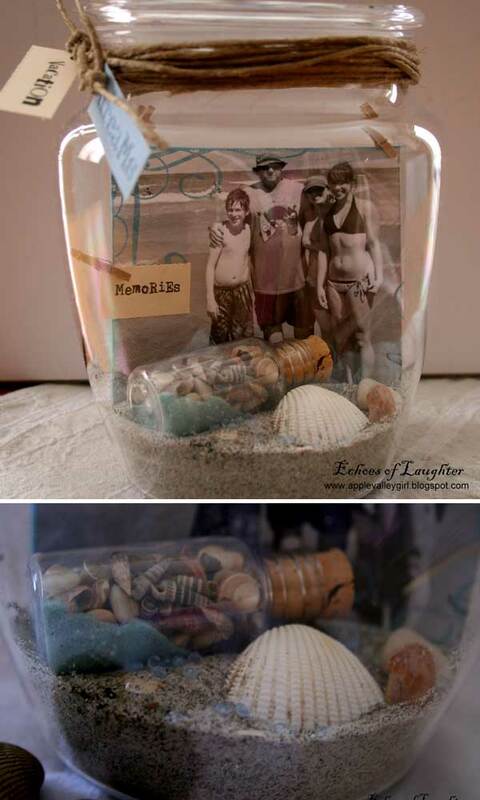 Or just leave it empty and put your new memories inside it. 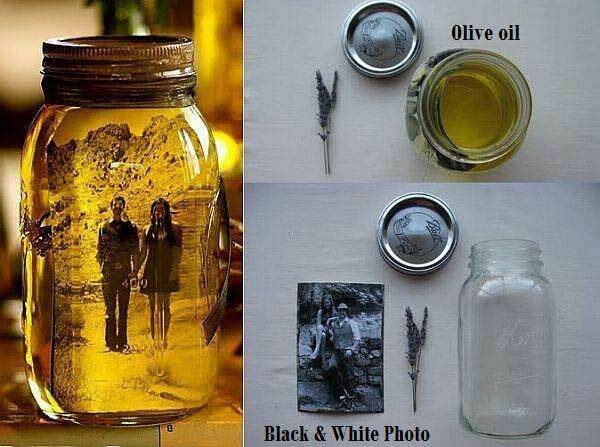 If you feel lacking ideas, you can come here. 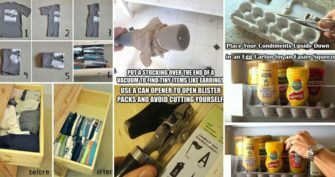 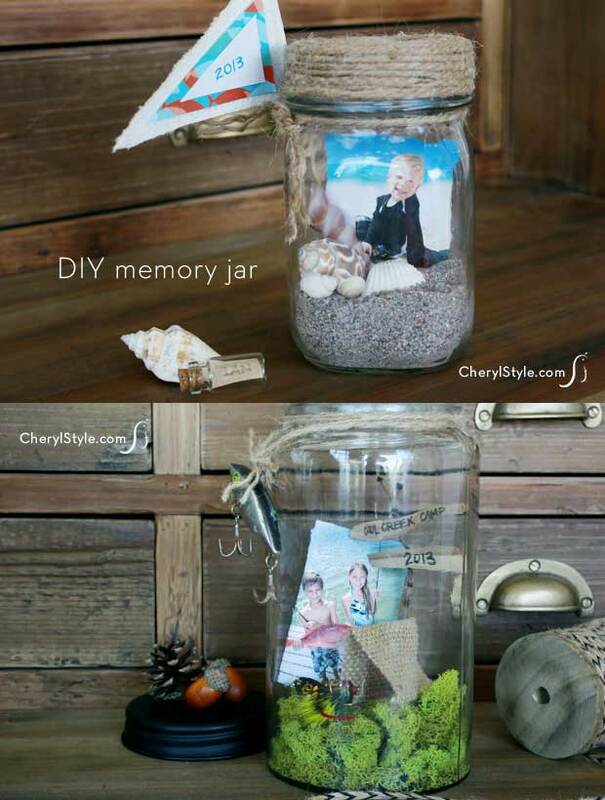 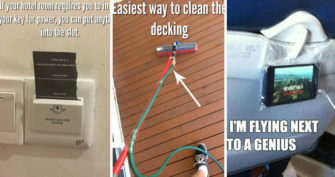 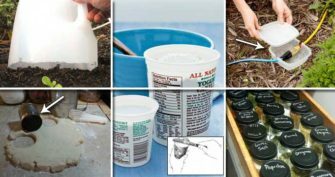 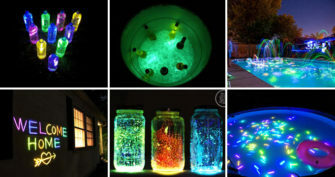 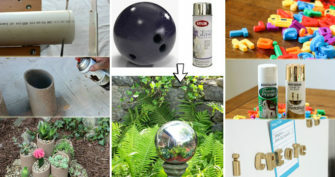 We have provide some DIY methods about memory jar.